“Nearly 50% of people are secretly struggling with money. 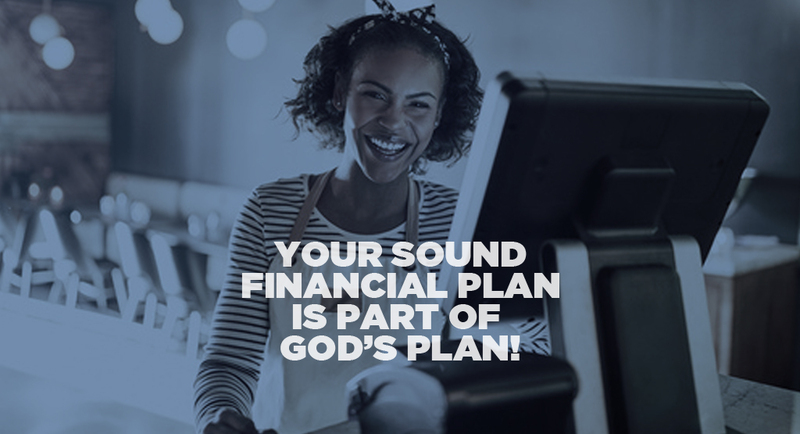 Does your life look “like you’re doing fine” from the outside… while inside, you feel like you are not maximizing your potential or you are struggling with debt. 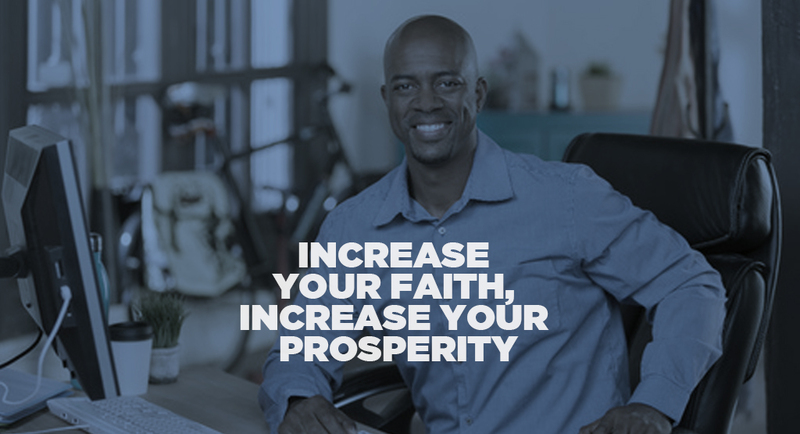 Does your financial situation cause you to experience more fear than faith? 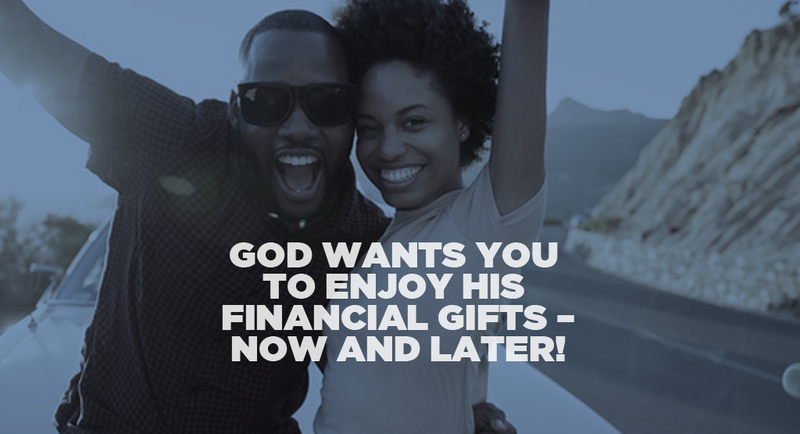 Or do you believe that it’s somehow un-Christian to be overly concerned with managing and growing your money? Here is what I believe! 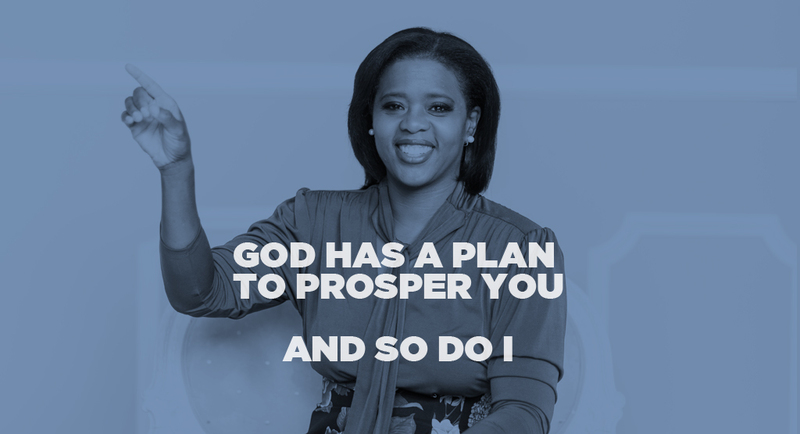 Financial stress is one of the biggest destroyer of relationships. It poisons marriages, family bonds and friendships. And it can also affect your relationship with God. 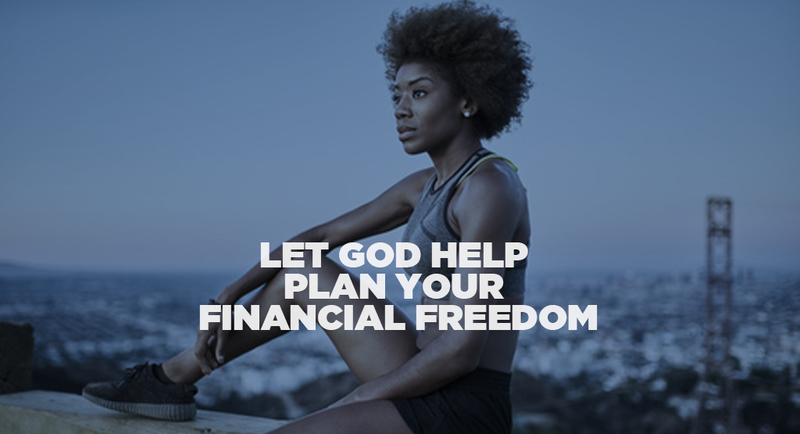 Your financial freedom starts here! 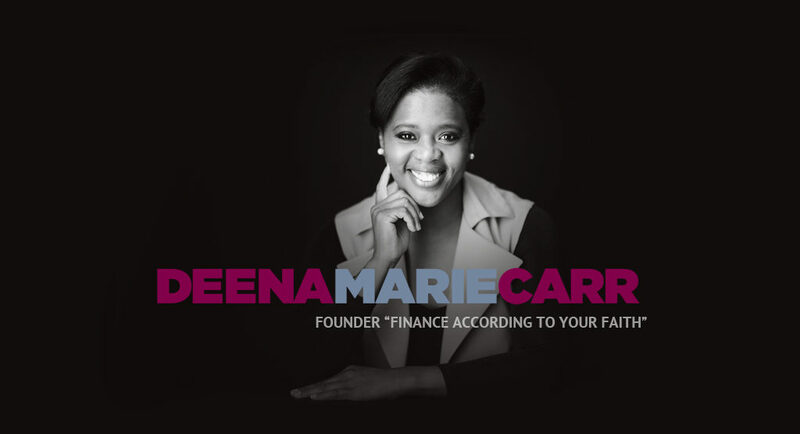 Schedule your free “Faith & Finances” session with Deena Marie Carr now! 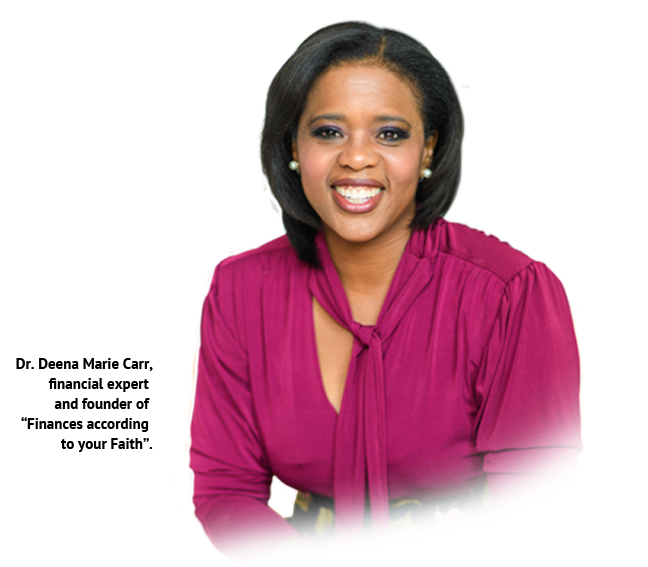 Get in touch – I’d love to serve you!